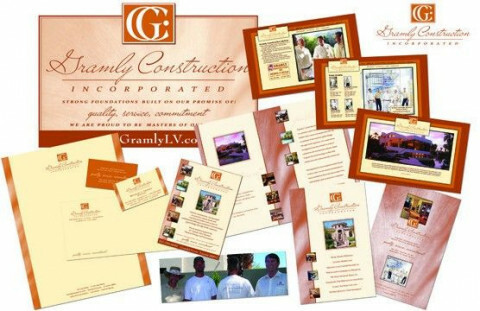 VastArray, founded in 1995, specializes in award-winning, strategic graphic design and marketing services for print and web. 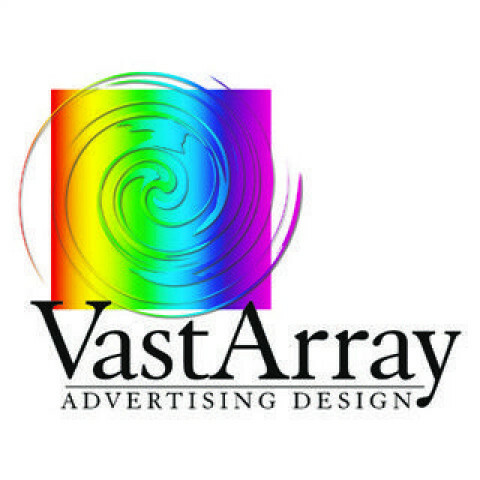 VastArray clients enjoy efficient, economic, and effective products and services ranging from business and sales collateral to e-media and promotion. Luwana Masteller maintains final control over all aspects of each project and takes personal pride in every project completed for the businesses? diverse clientele.